Organize with DESIGN IN MIND! (and with a few laughs along the way to make it fun and enjoyable). Most importantly, I teach my clients how to maintain order after we are finished. 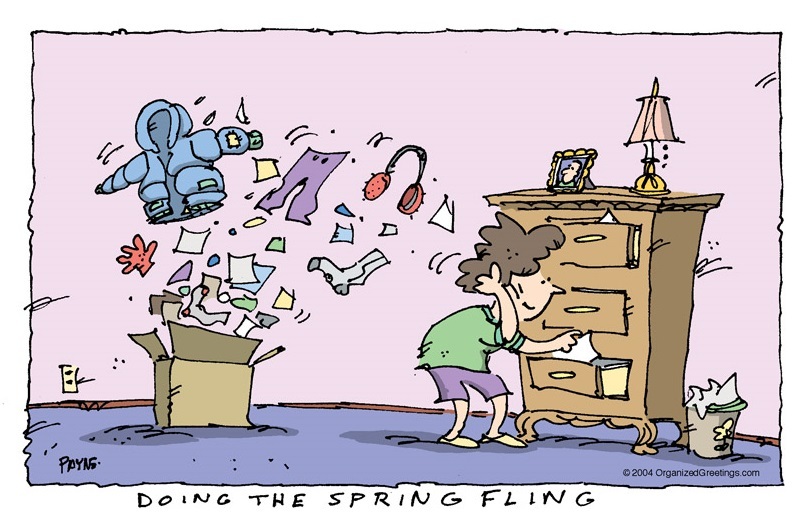 Say Goodbye to Clutter in the Spring! I help clients reduce stress, save money, and free up time. It is really rewarding to truly improve the quality of someone's life through organization. I am a big believer in mixing organization with beauty, because when you believe your space is lovely, you are more apt to want to keep it that way. I have seen my clients change their lives in ways they never thought possible. I will help you reach your goals by providing expertise and outstanding customer service. 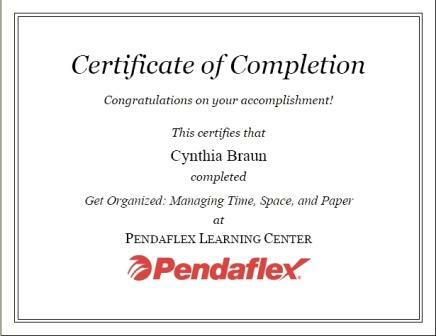 I will enhance your skills and knowledge of organizing. The result will empower you. Organized people save time and money, and reduce their stress and frustration levels. OVERWHELMED BY ALL THE CLUTTER IN YOUR HOME? You know those closets and drawers and cabinets that are so full, they won't quite close? It turns out they could be bad for your health: Every time you look around and feel anxious that the mess is getting out of hand, "your body releases cortisol, one of the classic stress hormones," says Steven Maier, PhD, a neuroscience professor at the University of Colorado at Boulder. Organizing is so much more than putting your stuff away. It’s about creating a productive lifestyle that results in clarity and order which leads to feelings of calmness and peacefulness. The truth is, if you don’t know how to organize yourself both physically and mentally, you won’t be as productive as you can be. When someone teaches you the EXACT steps you need to take, things to model with real-life examples, challenges and obstacles you will face, not only will you see fast results but you’ll learn to ENJOY the process. I’ll say that again, when you’re shown exactly what you need to do to live a more productive and organized life, you’ll see fast results and learn to enjoy the process. Here’s the best part about it – once you fully understand the habits of highly productive and organized people, you’ll never forget them. In fact, it becomes instinct, just like riding your bike. Start your day with a reason why — not a reason why not. Each of us has the power to change our environments and ourselves. This allows us to grow, achieve happiness, and be as productive as possible. 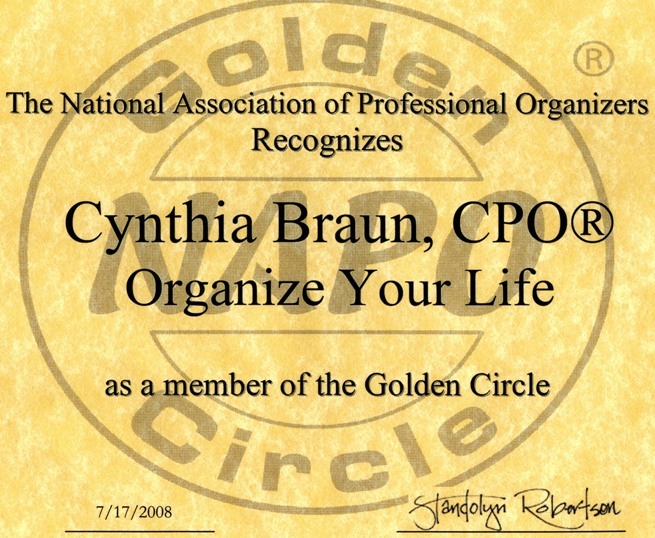 As a Certified Professional Organizer, I’ve developed the skills and experience that have helped many people to organize their lives, assess and reach their goals, improve their life and to help lead a more stress less life. It is about accentuating the positive and eliminating the negative. Simplification is key, and less is more. Clutter merely drains you of energy, inhibiting growth and change. What we hold on to says everything about us. Your closet, your home, and your office should express who you are, not who you were, nor who you want to be. I am cheerful and innovative while always remaining non-judgmental and confidential so you will reach your goals, I guarantee! Change your life in multiple facets! Have more time to do the things you love to do! Find opportunities in the new economy by changing your life. My Goal: Create ideas for informing, motivating, and inspiring disorganized homeowners to develop and maintain great and easy organization habits. While we can't control the chaos in the world around us, we CAN take control of our own home environments by getting organized! In this time I can help you get from here to there so you can move forward with your life. As we organize we may find valuables that you may be unaware of that help give you some extra income. In addition, it's important to keep your important documents, organized so they are easy to find in case they are needed. The one-on-one service provides clear direction with compassion, creativity and support. Each organizing project is different. The time involved depends on many factors: size of your space, amount of clutter, and how quickly you can make decisions. 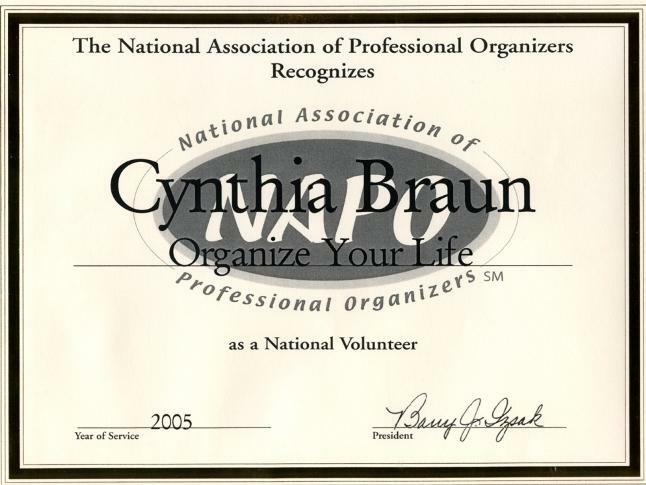 Organizing Specialist: Cynthia Braun is an organizing specialist with an expertise in workstation set-up paper management and clutter removal in homes or at the workplace. A graduate of The Adelphi University with a degree in Marketing. She also attended the Metropolitan Institute of Interior Design. Cynthia has over 26 years experience in the business world and knows first-hand the importance of an organized work environment. Cynthia specializes in overall workspace enhancements, filing system set-up and computer workstation placement. 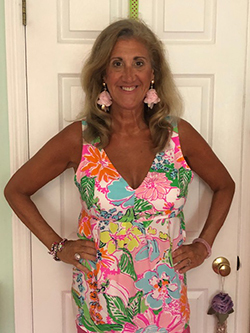 Cynthia has the ability to work with homeowners and all levels of personnel in many different industries, assessing individual requirements and designing an organizing program that meets your needs. Feeling serene and comfortable in your home isn't that the goal. Being able to enjoy and relax in your own home and having greater access to the things you use and love. Also saving money, energy and time for higher goals. That is what being organized promises. Together we can accomplish that! Why Not have An Organized Life? How would you feel walking into a disorganized office to work? Relaxed, calm...ready to take on the world? I don't think so. If you are anything like most people you would feel instant tension, stress and frustration. Are you neat or organized? Neat is when the clutter is hidden out of sight: shoved into drawers and closets. Organized is being able to find what you want- when you want it without any difficulty. Once you can see past the clutter, I then can create visual appeal. Transform and re-organize your living space and your life. I can organize one room or as many rooms as you like. Purposeful organizing is about stewardship. Your life is full of gifts—people, possessions, time, talents, and more. Order and balance come from caring for, appreciating, and making space for these gifts. This might mean getting a handle on your paperwork...or lightening the burden of stuff by sharing the things you no longer need or use...or taking a hard look at whether the way you spend your time reflects what’s important to you. What one person calls "a valuable collection" another may call “clutter”. One person’s necessary meeting is another person’s “time-waster”. Excess stuff, paper, and time commitments you of the life they really want. I can lead you to identify excess, then eliminate it? I can help you achieve a clutter-free life at home and work. I'll define the difference between clutter, a collection, and a hoarding situation ( i.e. ; excess) in ways that make sense to you. I will easily help you decide to let go of excess, then recycle what no longer serves you. You will gain confidence in your ability to achieve and maintain the clutter-free life you are looking for! Cynthia's unique ability to evaluate a client’s lifestyle and environment and tailor a program that eliminates the clutter and chaos. Once the clutter is cleared, maintenance is almost effortless because "it makes sense!". Tackling clutter without knowing your priorities can be counterproductive. People who take a `tidy up' approach are actually rearranging rather than organizing, Sooner or later, the space relapses to its original condition- Disorganized and cluttered with piles! Declutter the space, area or room. Apply the principles of space planning to the area or room to create visual appeal. I will apply my design background to create comfort, beauty and joy to the room. This may involve furniture rearranging, hanging pictures differently, hanging window treatments, reaccessorizing and offering another paint color for the walls. Shopping services are also available. Spending more time looking for things than you do using them? Using a public storage facility and don't know what is in it? Is your house overflowing with stuff and your parents stuff? Is your closet filled with clothes, yet you have nothing to wear? Feel overwhelmed by the clutter and want to get organized? Do you have unrealistic expectations of what you can do in a day or week in your home? Just fed up with the things you have and how they look in the home? Wanting to live a clutter-free life? Wanting to maintain an efficient home? Needing to organize with a decorative touch? Selling a home or just bought a new home? Want to change how the interior looks but don't have much money? Remodeling other than the kitchen or bathroom? Want to benefit from more space for activity that's fulfilling in the present? Do you want to gain the knowledge that you have true capabilities and can survive the loss of the toxic stuff (clutter) that has given you the fake illusion of safety? Want to fill an empty space? Want to add another function to a room? Getting organized is more than just shuffling stuff from one place to another. Summer is a hot time for real estate. According to realtors, now is the ideal time to sell a home because families wanting to move before the school year begins often start looking in the spring. But beware; potential buyers do not want to tunnel through the clutter clogging your hallways, closets and garage just to view your home. Homes that are organized and clutter-free sell much faster. Tax season comes every year. No matter how much you dread filing your taxes, you know that to ensure you get the best refund possible and prevent surprise visits from the IRS, you must keep your paperwork in order. If you were not so careful in the past, now is the time to start planning for next year. Why not? The payoffs are great — increased productivity and an improved sense of well-being and more control of your life. Organized people save time and money and avoid stress and frustration. 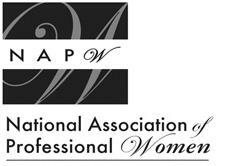 A February 2008 NAPO (National Association of Professional Organizers) consumer study found that 55 percent of the respondents would save upwards of 16 minutes to one hour a day if they were more organized. That translates into anywhere from two to 15 days a year being wasted! with your kids and pets outdoors. Satisfied customers are the most important asset of my business. My mission is to understand your needs, values, fears and goals. I must learn to see through your eyes. If I serve you with creativity, compassion, respect and competence---then my goal has been reached. Organizing your home is a huge job and can be overwhelming. While working with me your mind of thinking WHAT A HUGE JOB, 'beyond my capabilities' endeavor will become at ease. You will start thinking smaller and begin to approach the organizing project as a 'one piece at a time' project. With me alongside you, your mind will be able to concentrate more clearly on smaller goals without you panicking about the magnitude of one big goal---and it works! Eventually your home will be organized. Just read what others wrote on the Testimonial page. Think about what organizing projects or issues you may have shoved aside or are delaying doing because they seem monumental or too big to tackle. You will learn while working with me thinking piecemeal and deciding on what small steps we can begin to take to get these things accomplished. We will set up a plan of attack together and I promise it will all get done in due time! It's true that we are in a difficult economy, but the truth is that you need me more now than ever! You as a business owner have more work to accomplish with fewer staff to help you and you need to find ways to get that work done faster and more efficiently. To keep costs low, you will have to outsource. That's where I come in! 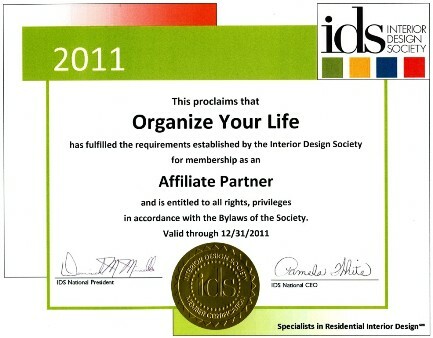 There is no better time than now to hire a certified professional organizer now. The money lost in time looking for things is enormous. The time you spend packing for vacation is too much. Disorganization and the anxiety to your body when people are coming over, is worth the time to invest and get organized. I can show you a less expensive way to organize your home by using the items you already have. Ask me about this when you call for your free phone consultation. It only takes 15 minutes! Do you ever need a personal time out to decompress, evaluate, assess something? Do you ever get stuck and can't seem to figure out how to regroup, readjust and rebalance? Have you ever been faced with a decision, dilemma, task or project that requires serious pondering? If you answered yes to any or all of the above, try hiring a professional organizer to get you going again. Sometimes we need someone to gives us that extra push to get us un-stuck! 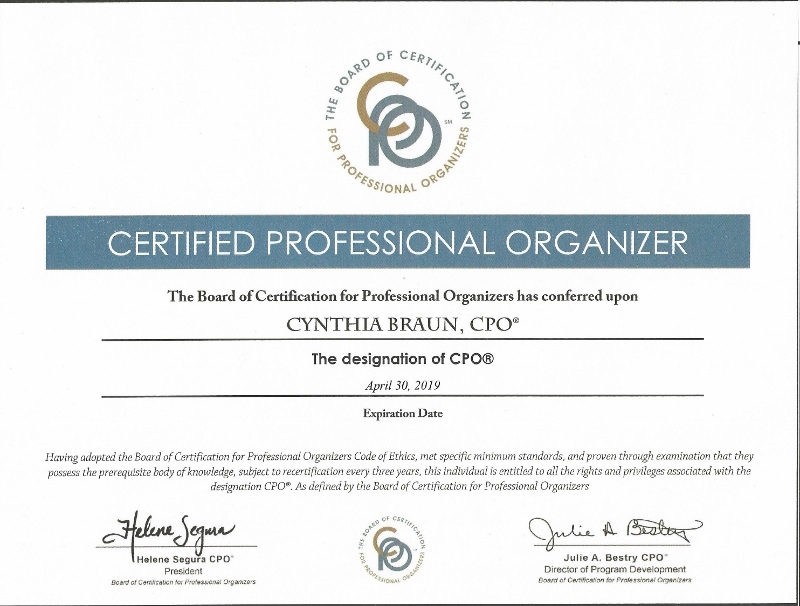 Cynthia Braun, CPO® Certified Professional Organizer. Want to be more organized? I can help you develop a system for something you want to improve in your home - like a new morning schedule for getting the kids dressed, fed, and to school on time. If the system starts to work, and it's done consistently, the system quietly transforms into a habit. Once your family takes ownership of the habit, it's then simply viewed as "your routine". I remember to build some flexibility into your system, so if something unexpected does happen, the routine doesn't unravel. People who say they're organized are truly living in the moment. Why? Because life can change in an instant and the orderly schedule you had for the day can be thrown off by the slightest event. Think of organization as a process, not a destination, which lets you respond to your family's changing needs. Being organized means planning for today before staring the day. Who hires a Certified Professional Organizer? Get organized now and then you will be able to clean easier. Hence your home will be cleaner than ever!